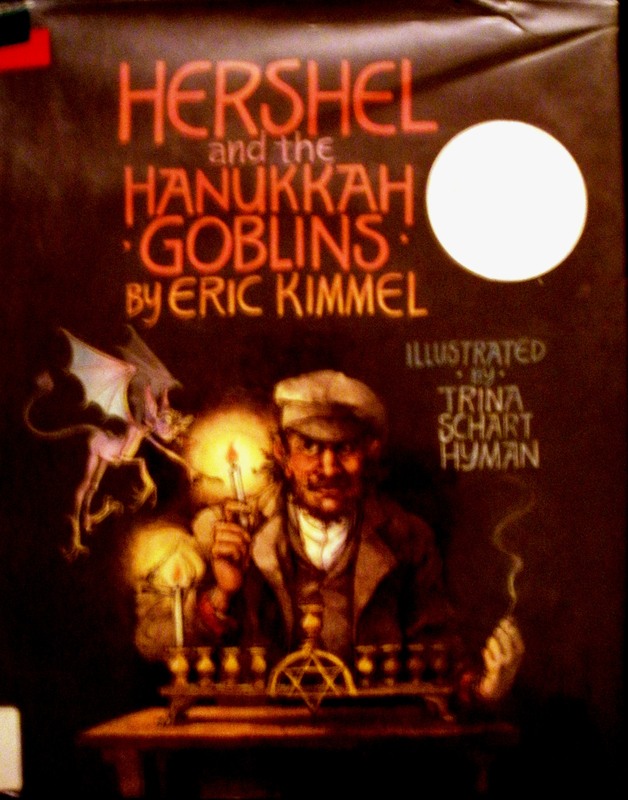 This entry was posted in Middle Grades, Primary Grades and tagged hanukkah, jewish, picture book. Bookmark the permalink. I’ve only known one real Hershel in my life and his father was a rabbi. He was hilarious (Hershel, I never met the rabbi).